Like all the things at MotiveSense, this story also started with one of our clients. 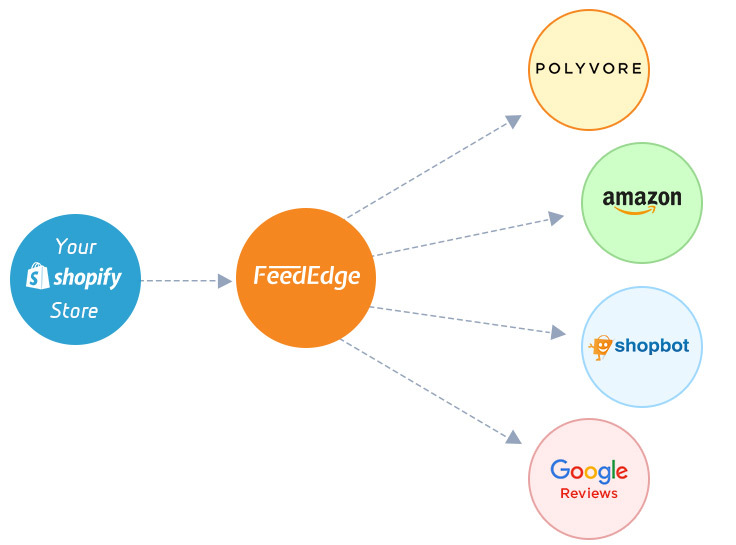 We would like to call it as the “FeedEdge Story” than a “Shopify Product Feed Story”. She was running a Shopify jewellery store and she wanted us to create an automated product feed for Polyvore as part of her social commerce marketing strategy. All she wanted was a Shopify Product Feed URL. She also knew that working with Shopify Product Feed and converting them into tab-delimited txt, tsv (tab separated values), RSS XML or Atom XML etc. was not her cup of tea. That’s how we came to the scene. To create a fully automated web solution that generates an up-to-date product feed that conforms to Polyvore’s feed specification using her Shopify store’s API. We created a 100% hands-free and automatically scheduled Polyvore feed generator that matched the exact specs of Polyvore which helped her to automatically promote her products on Polyvore. And we hosted it on our server for her since she was not having a web hosting account like the majority of Shopify store owners who don’t want to get their hands dirty with web hosting, maintenance and other security issues. 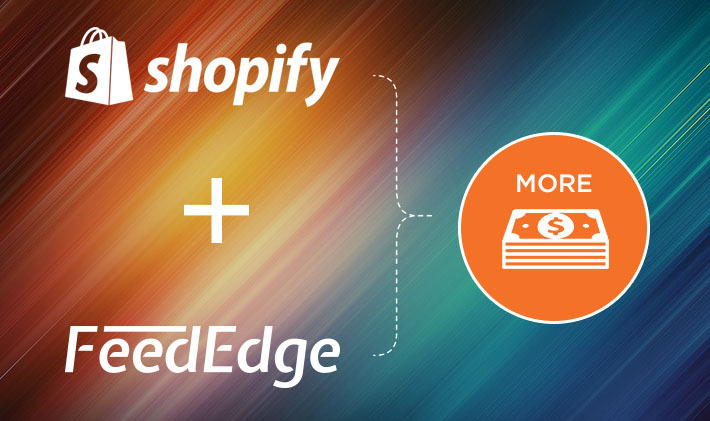 During the development of our client’s Polyvore feed we found out by market research that there are lots of other store owners who are looking for an automated web based Shopify product feed solution. That’s how FeedEdge was born! What can I achieve with FeedEdge? You grab the URL of all your service specific product feeds from the client portal and submit it to your beloved service! Still got the questions, then shoot us a message! To make Shopify store product feed management a child’s play!